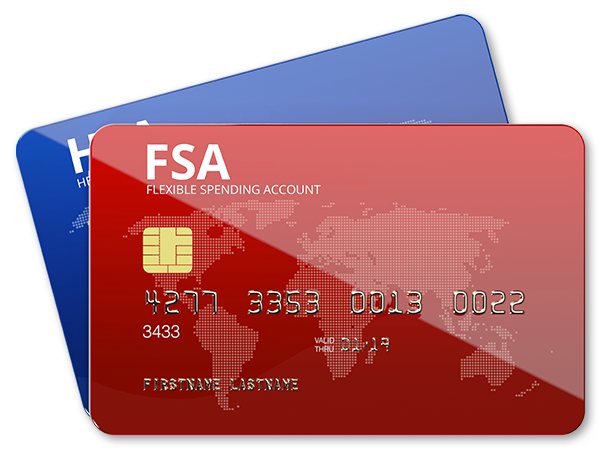 We accept cash, check, credit cards, and Health Savings Account and Flex Spending Account cards. Click here for more information about Health Savings Accounts. Your health is valuable to us. Therefore, we strive to make our services affordable to you and to meet your needs. Please call our office to learn more how we can help make this an affordable process for you.